Pärnu tourist information centre in Uus Street, the central artery of the town, is here to help with tips and advice. We have a huge selection of maps and publications for getting around in the area, we can advise on finding a place to eat or stay, arranging your travel and suggest top ideas for great days out. 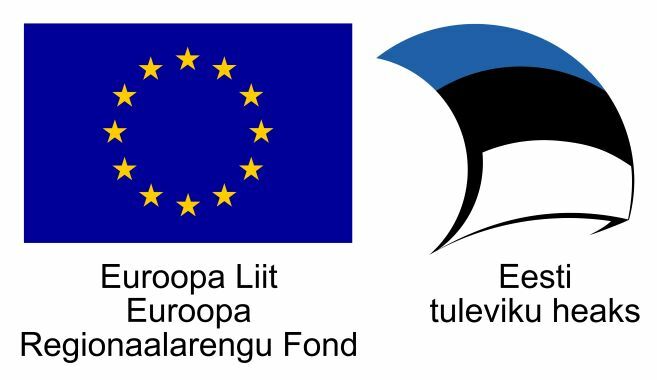 We have the very latest information on events in the town and county and working in partnership with our sister tourist information centres across Estonia we can help with information on every corner of the country. A wide variety of other services is available in our information centre including postcards and souvenirs and tickets to events. The Centre is a great starting point for a journey of discovery of the area and our friendly team of experts is more than happy to help you. Outside the opening hours, tourist publications are available at the Pärnu Hotel (Rüütli 44, next to the bus station). Pärnu tourist information centre is a division of the Pärnu County Development Center.